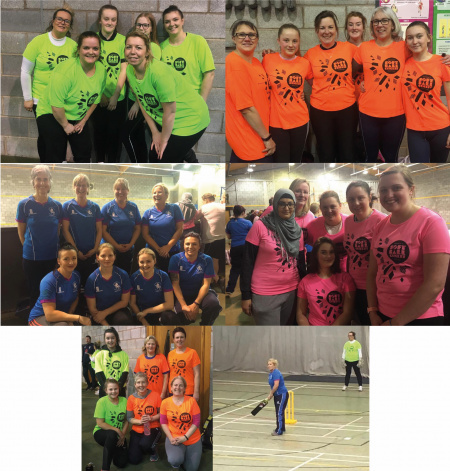 The Women’s Indoor Softball League organised by Cricket Shropshire continues to go from strength to strength. And its popularity has prompted the decision to expand the planned summer programme of Women’s Softball Cricket in Shropshire. For the past two seasons, Women’s Softball Festivals have been held across the county and have been a big hit with the women and girls taking part. So, this season, Cricket Shropshire is planning to launch an Outdoor Women’s Softball League. Clubs and Community Cricket Manager Steve Reese said: “With the enthusiasm being shown it is inevitable we will be offering an Outdoor Women's Softball League this summer. 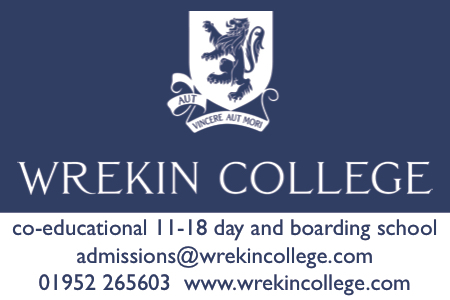 Seven sides are taking part in the Indoor League at Wrekin College each Thursday night – and the balcony was again packed for the second session which included plenty of loud and exciting action with the closest finish seeing Madeley hold off Beacon Belles A by just three runs. Madeley are top having played four games, while Wellington and Quatt are both unbeaten having won both their games so far.